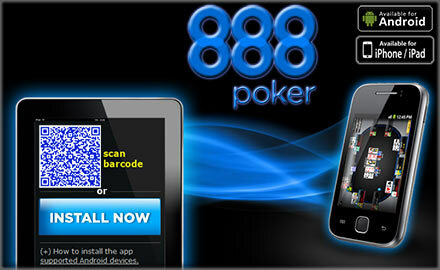 Get Access to the latest Poker Apps for Android and IOS devices including IPhones and iPads. Check out the hottest mobile poker action as we review Poker Apps. This section covers iOS Poker Apps and Casino games for iPhones and iPads.